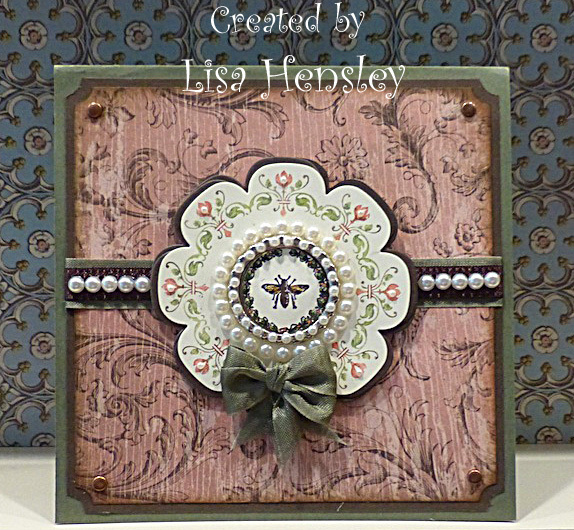 The Shabby Stamper: Postage Collection! 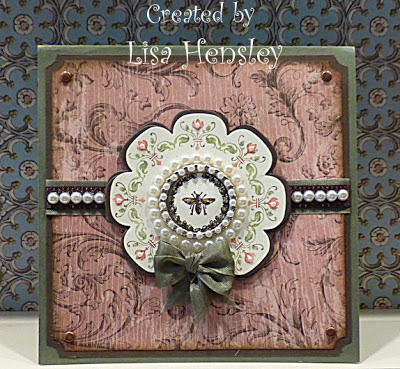 I love this set for all the fabulous vintage images. Many of these images are from retired sets, so I still get to play with them! Another fun thing about this card is that I could use my favorite retired punch again -- my beloved Ticket-Corner punch! I've been busy putting together my submission for SU's Artisan Award, so my poor punch had to get all dusty. All materials are SU!, unless otherwise noted.